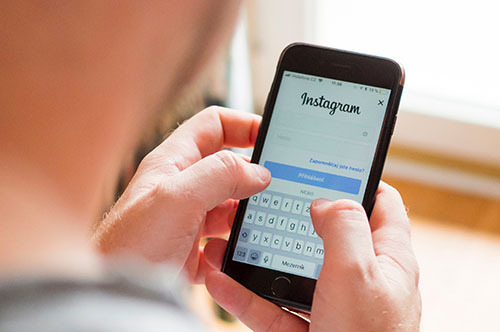 Instagram, the social media giant that now boasts 1 billion users, has inadvertently allowed the advertisement of illegal drugs and services worldwide. In a recent article, The Washington Post exposed the abuse of social media platforms and its impact on the illegal drug market. On average, Instagram users post 95 million photos and videos per day. Specially designed algorithms and searchable hashtags are both common features utilized by the platform. These key functions are designed to personalize the users’ social feeds. Over time, the application detects patterns in the user’s behavior then recommends similar posts and advertisements based on the data collected. Criminals have flocked to social media platforms with efforts to advertise illegal products to an ever-expanding online market. 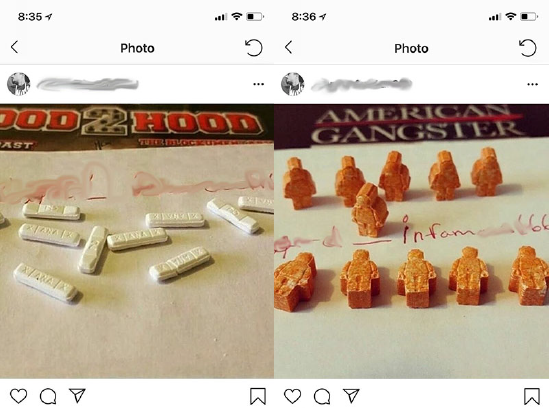 These bad actors post images of illegal drugs, pharmaceuticals and services under anonymous accounts while tagging them to related search terms. Facebook, which owns Instagram, has taken steps to minimize the abuse by blocking search results for certain hashtags. To get around blocked hashtags, sellers’ market their illegal products under other drug-related hashtags, many of which are still searchable. Light changes to spelling and the inclusion of contact details in the photos themselves also hinder regulatory efforts (See Figure 1). Facebook responded in a recent blog posts stating that, “Our business is advertising, and no advertiser wants their ads shown alongside these types of posts. So we are investing heavily in more people and better technology to create a safe place for everyone.” Like websites found in illegal transaction laundering operations, violating Instagram accounts are created, removed and then created again. Continuous monitoring effort by Instagram users and regulators is the key to creating a safer online community. Want to learn more about combatting illegal online drug sales? Register for our upcoming webinar panel with the Alliance for Safe Online Pharmacies (ASOP) and the National Association of Boards of Pharmacy (NABP). For more information about ASOP and G2’s recent partnership, read the press release.